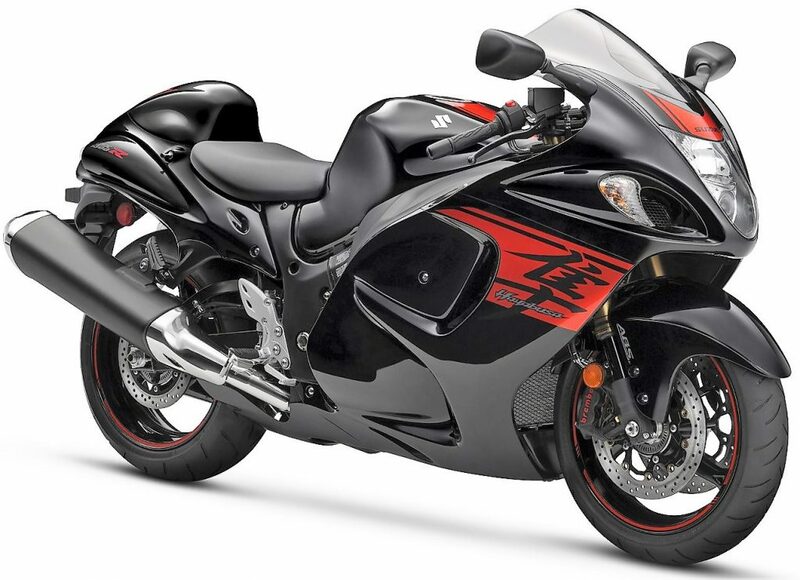 2018 Suzuki Hayabusa has been launched in India @ INR 13.88 Lakh (Ex-showroom Delhi). The same model was recently launched in the US for $14,699 (INR 9,33,310 approx.). 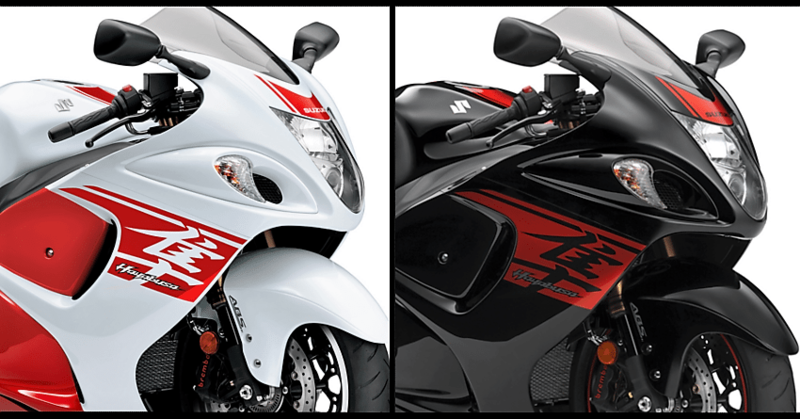 The most selling Suzuki superbike of India now comes in White/Red and Black/Red livery. The first version with majority of White shade also offers White alloy wheels to the buyers. It rivals none other than Kawasaki Ninja ZX-14R around the globe. Surprisingly, the ZX-14R is priced at $14,999 (INR 9,52,360 approx.) in the US. That equates to just $300 (INR 19,050). 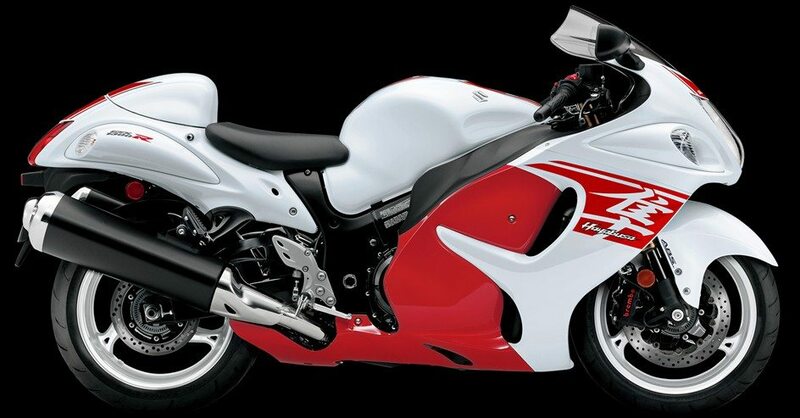 On the other hand, Indian market retails the Hayabusa at INR 13,87,623 due to local assembly. The arch rival Ninja ZX-14R is priced at INR 19,70,000 in India. This equates to INR 5,82,377 in difference of ex-showroom price between both the bikes. 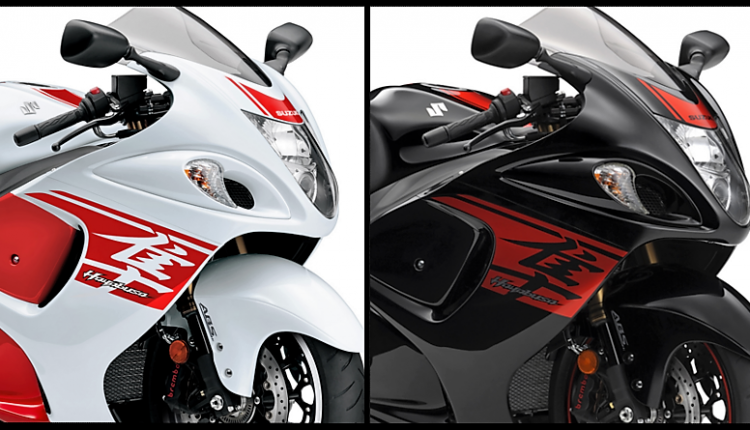 Suzuki Hayabusa is placed in the low tax range while ZX-14R is a CBU import in India. 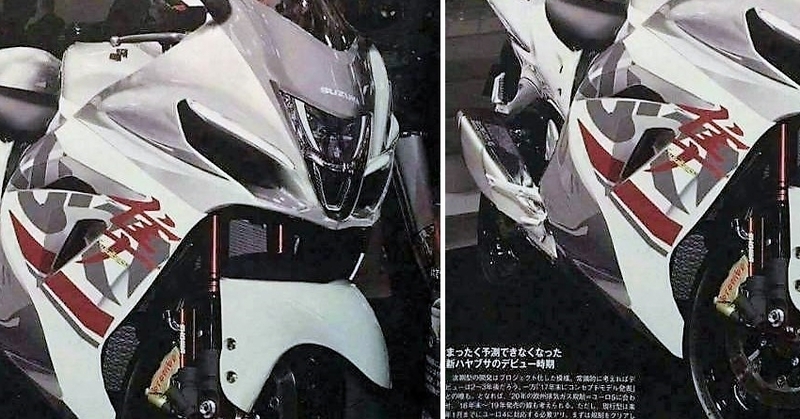 No mechanical changes have been made to 2018 Suzuki Hayabusa. It still retains the powerful 1340cc, four cylinder engine producing 197 BHP at 9500 rpm and 155 Nm at 7200 rpm. This makes it faster than almost any bike that one could buy under INR 15 lakh in India. 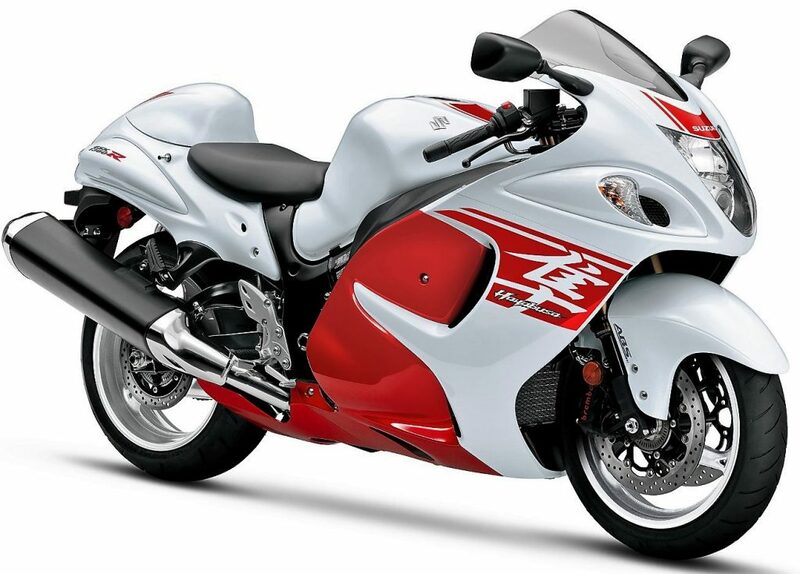 Unrestricted top speed for Suzuki Hayabusa is 312 kmph while it takes less than 3 seconds to reach 100 kmph from standstill. For riders who are not into strict track riding, getting themselves a Suzuki Hayabusa is the best way to enjoy SuperSport riding in India. Kawasaki is the best brand to consider is buyer has a budget under INR 10 lakh while raising the same by few lakhs claim Hayabusa to be the best option for a superbike in India. Ninja ZX-14R, on the other hand, uses an even bigger 1441cc, four cylinder engine producing 197.3 BHP and 158.2 Nm of massive torque.